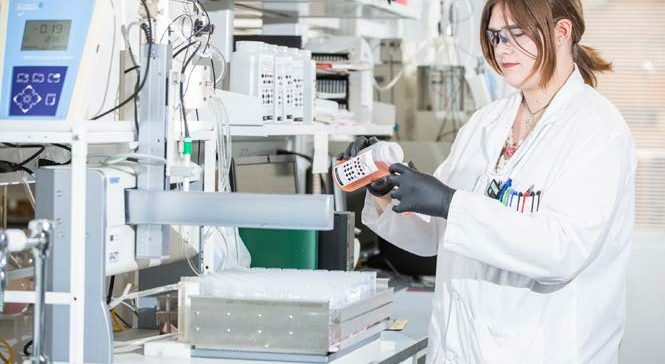 This recent article in Environmental Science and Engineering (ES&E) magazine highlights the vital role that accreditation plays in ensuring reliable, trustworthy laboratory data in the environmental testing industry. 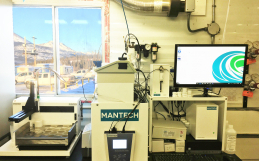 See page 24 of ES&E’s February 2019 edition for a picture of the MANTECH MT-100 system generating hundreds of results daily at the Environmental Analytical Laboratories for the Saskatchewan Research Council (SRC). Science provides a level of trust in the face of uncertainty. This is the nature of the scientific method. 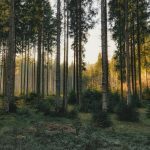 Evidence-based observations and the repeatability of those observations provide people with an understanding that they can rely on what “the science” tells them. To protect this, rigerous systems exist to ensure “the science” is reported ethically and without bias. 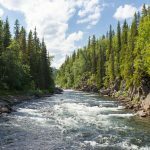 And, this is particularly important for municipalities that manage water treatment systems where public health is on the line. Confidence in the system is required to build public trust. 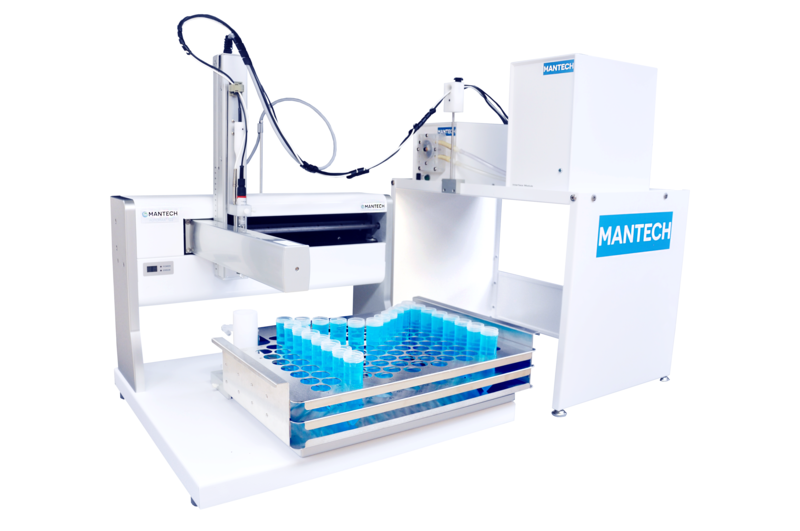 MANTECH’s MT-100 systems perform automated analysis of pH, alkalinity, conductivity, and numerous other parameters out of a single sample tube. MANTECH has optimized these systems to utilize safe, green reagents with a high efficiency to minimize running costs. The laboratory analysts can set up the software with a custom template for their various sample runs, so operation is as simple as selecting which parameters to run, and clicking “Start”. MANTECH automation gives environmental laboratories confidence in results, while freeing up numerous hours of lab technicians’ time.